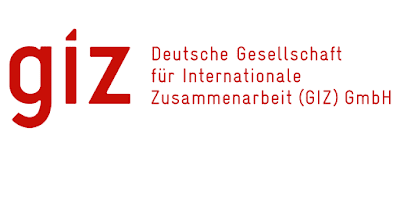 GIZ is currently implementing a global project, funded by the International Climate Initiative (ICI) of the German Federal Ministry for the Environment, Nature Conservation and Nuclear Safety (BMU), called “Sustainable and Climate Friendly-Palm Oil Production and Procurement (SCPOPP)." The project aims to contribute to the improvement of the environment and social sustainability as well as to reduce greenhouse gases from oil palm cultivation. Apart from the implementation in Germany and Thailand, the project works in a focused landscape in a pilot district in East Kalimantan, Indonesia, for four years. Does not use the car for his own private purposes at any time. Such miss-used of the vehicle is considered a serious misconduct and will immediately lead to a warning and may result in dismissal. Immediately reports all involvement of the project or office vehicle in accidents, including minor accidents, damage, loss or theft of vehicle fittings. 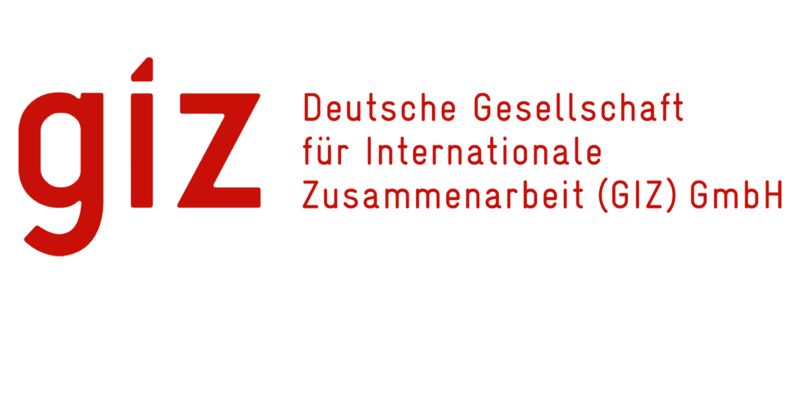 Please submit your motivation letter and comprehensive resume (including latest photograph and list of references) to recruitment-indo@giz.de by April 14th, 2019 with subject line SCPOPP – Driver & OA.